Charlie Bacon wins the lead role in Central Elementary School’s production of Food, Glorious Food. 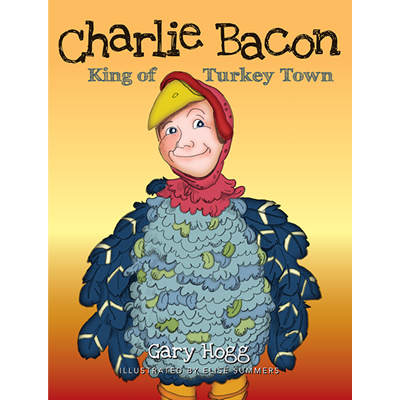 He quickly discovers that there’s more to being a Turkey King than just gobbling. Feathers fly when he gets the school’s biggest blabbermouth mad at him. The play’s not over until the fat turkey sings.